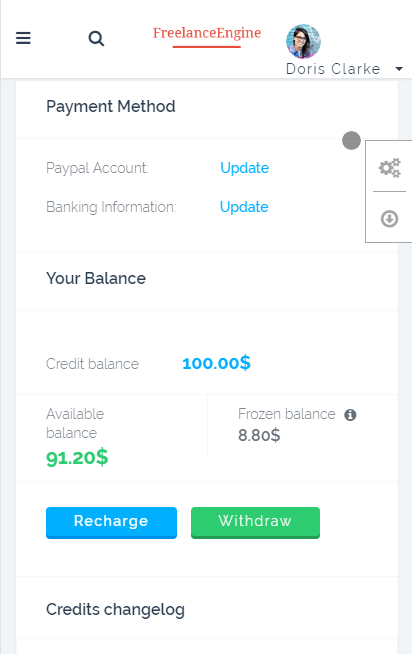 FreelanceEngine 1.7.10 has been released with a well-designed credit tab as well as improvements in the bid flow & FrE Private Message. Be invited to bid by employer if admin enables the “Invited to Bid” option (Engine Settings > Settings > Content > Invited to Bid). Have enough available bid(s) in his account if admin enables the “Pay to Bid” option (Engine Settings > Settings > Freelancer > Pay to Bid). 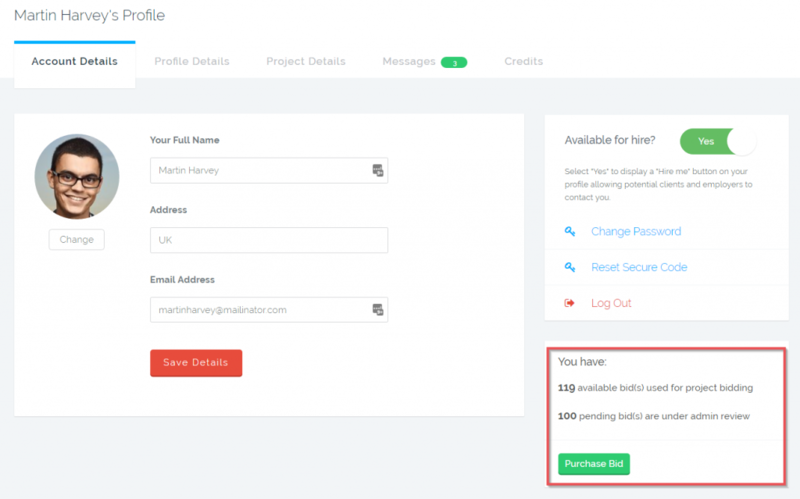 “Purchase Bid” button is added in the project details page reminding freelancer to buy the bid(s) package in case his available bid(s) for project bidding has run out. [Freelancer] Available and pending bid(s) for project bidding are displayed on the right sidebar of freelancer’s profile. Also, if freelancer already has bid(s) in his account but wants to buy more, simply click on the “Purchase Bid” button. [Employer] Besides, the purchased package is seamlessly shown on the right sidebar of employer’s profile. Remove “The free bids number” field in back-end. Emails & notifications are properly sent to either employer or freelancer for any activities related to the project such as project bid, bid cancellation and bid invitation. Change UX of portfolio update section. 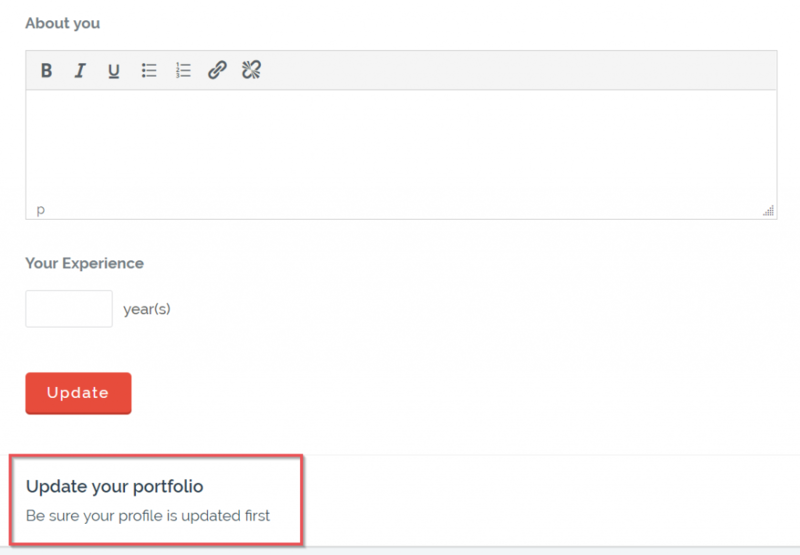 Particularly, freelancers must complete their profile before updating portfolio. 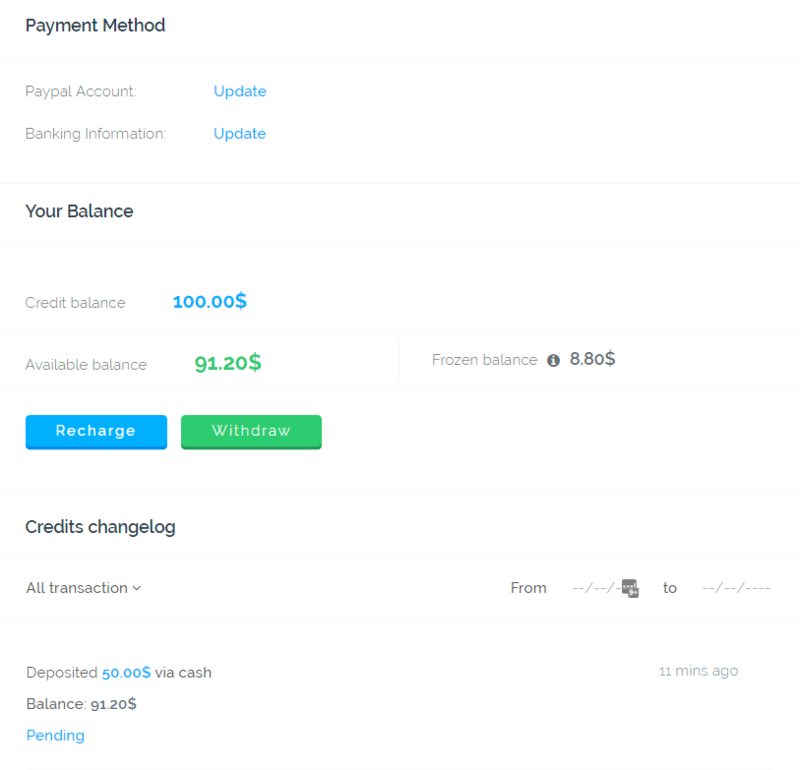 Credit tab is re-designed for better appearance. “Time delay between two emails” field is added allowing admin to set the specific pause time between two emails sent to both employer & freelancer. 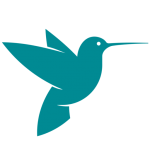 Above are all new changes and bug fixes in FreelanceEngine 1.7.10. 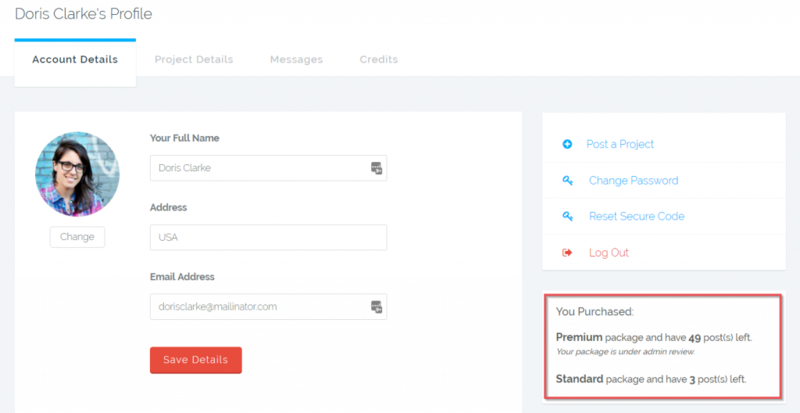 If you have any questions, please contact support@enginethemes.com. I certainly appreciate the feedback. Concerning this, the FrE theme is currently focused on fixing the existed bugs so the release time will be much faster than the MjE theme. 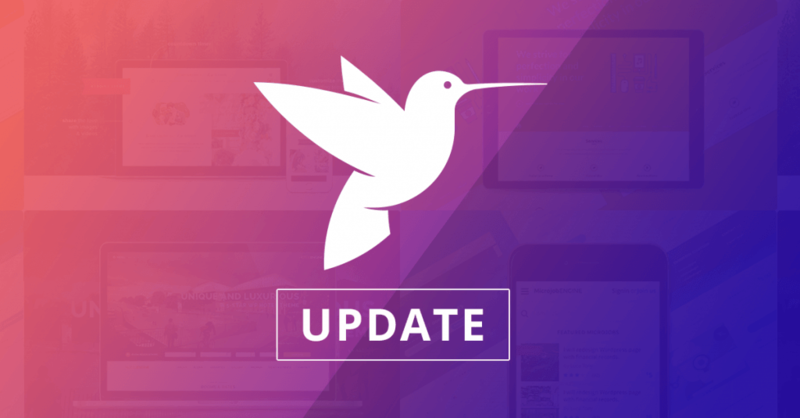 As for the MjE theme, our developer team is constantly planning for improvement and new features so it will take a lot more time compare to the FrE theme. I appreciate your understanding and patience on this matter. I want employer and freelancer to be able to post project and bid on project. But i cant find how to enable it in this new version. Regarding your question, the “Sharing Role Capabilities” is removed from FreelanceEngine 1.7.10. Therefore, you cannot use this feature anymore. As a result, employer cannot bid on a project and freelancer cannot post the project.